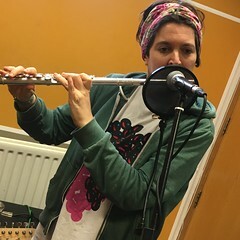 At midday on the 12th September 2015 The deXter Bentley Hello GoodBye Show will return to air on Resonance FM for a new season of Saturday lunchtime live music! Shaping up nicely!! !